There’s lots of information on our website . 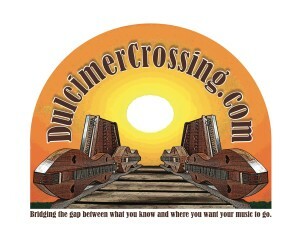 . .
For an overview of the Colorado Dulcimer Festival, see Festival At-a-Glance. For specific information about registration, see Registration Info. Registration for the 2019 Festival opened September 1, 2018. In the meantime, there’s lots of sheet music you can print and practice or play: Jam Tunes & Resources.